Cranial osteopathy began with the discovery of Dr. Southerland that cranial bone sutures have movement and that this rhythmic movement are guided by the pulsation of the cerebrospinal fluid which nourishes and protects the nervous system. Cranial osteopathy uses gentle manipulations to release restrictions in the cranial bones to bring the body into harmony and balance; movement is life, obstruction and no motion is a disease stage. Any restriction in the body or in the cranial bones will affect this rhythmic motion, causing imbalances in the body, and thus affecting your health. Anybody will benefit from cranial osteopathy from infants to the very elderly, to the frail and weak, this gentle approach will have a profound effect affecting body functions and harmony in the whole body. Most people experience a sense of relaxation and energy flow in the body. Osteopathy Visceral Manipulation is based on balancing the gastrointestinal system, the respiratory system, the cardiovascular, lymphatic and reproductive systems. It is the manipulation and gently movement of organs, and the connective tissues around them. Adhesions and restrictions can be presented creating irritation of tissues and organs and thus affecting how your body is functioning. Physical pain in the back or anywhere else in the body can also be related to restrictions in organs. From digestive issues, bloating, acid reflux, incontinence, constipation, diarrhea, to issues with reproductive organs and infertility issues, bladder, and prostate. visceral manipulations will bring your body into homeostasis or balance so body can regenerate and heal by itself. Dedicated to the treatment and balance of dysfunctions of posture and musculoskeletal system, with focus on the vertebral column and others articulations of the upper and lower limbs. 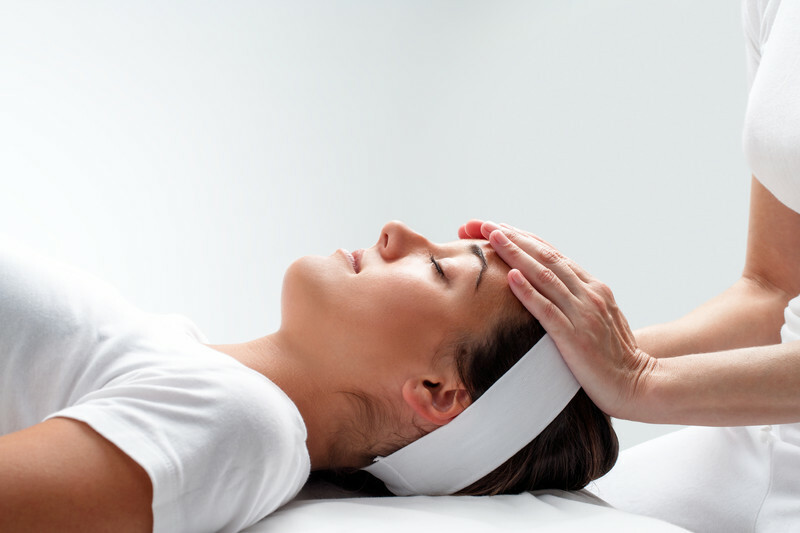 Gentle non invasive manipulations are employed to adjust, rebalance articulations and release restrictions.